We believe an ounce of prevention is worth a pound of cure. Every part of our diagnosis is designed to catch problems before they become serious. Preventive services include oral hygiene instruction, cleanings, regular exams, sealants and fluoride treatment for children, and sometimes fluoride treatment for seniors. Our office strives to offer state of the art quality restorations to rebuild the strength and appearance of teeth along with protection against further breakdown. Resin and amalgam fillings, crowns and fixed bridges, partial dentures and full dentures are part of our treatment options. 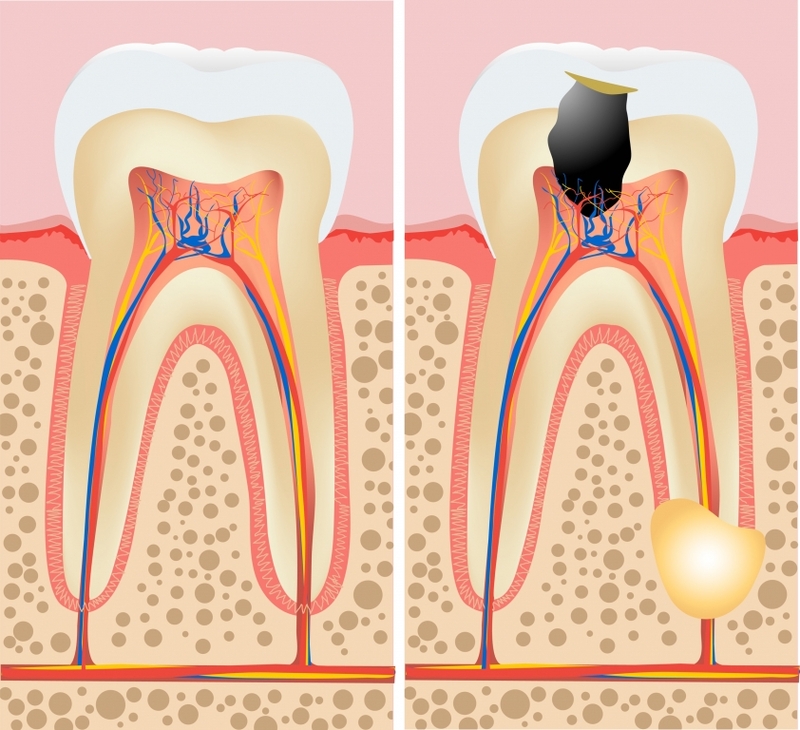 Root canals: Part of restoring a tooth to function and good appearance requires us to remove an infected nerve and replace it with an inert material to seal it from further infection. When the only other option is extraction, a root canal which relieves the pain and maintains the tooth is a wonderful alternative. Extractions: Occasionally a tooth becomes so traumatized that it needs to be removed. Our office makes every effort to provide extractions that offer the least amount of trauma to the surrounding tissue. Implants: An alternative to fixed bridges and removable partial dentures is the placement of implants into the jaw bone that allow for restoration similar to normal dentition. Oral surgeons place the implant and our office works closely with them to provide the restoration of the appliance. 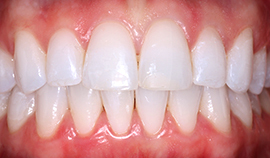 All dentistry should be cosmetic, strengthening and improving a tooth or gum’s appearance. 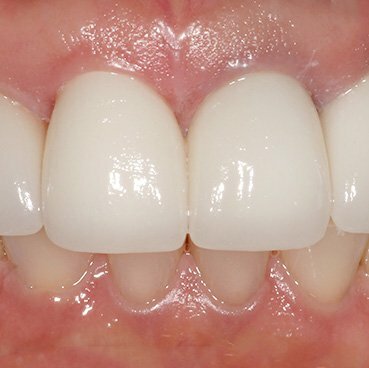 Certain procedures, such as porcelain veneers or crowns to improve the look of front teeth are considered a special part of dentistry. These options include orthodontic care using invisible braces (Invisalign), teeth whitening with custom fitted trays and gel, and porcelain veneers and crowns. All cosmetic cases are custom-designed for approval by the patient prior to any treatment. The gums are the foundation of the mouth, protecting the bone that holds the teeth firmly in place. 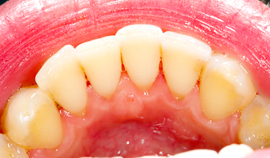 If the gums are allowed to stay infected over time, the bone holding the teeth in place dissolves away, leaving swelling and mobile teeth as a result. Treatment of the gums, also known as periodontal care, begins with training in proper homecare and includes periodic professional cleaning based on individual needs. We offer extensive deep cleaning with anesthesia to remove deposits on the root surfaces of the teeth that have been allowed to develop over time, and surgical procedures designed to make the mouth cleanable at home on a daily basis. © 2003-2019 Van Dyk Castro DDS. All rights reserved.